Welcome to Legal 2 Move, The Estate Agency offering an Estate Agency only service or an Estate Agency and Conveyancing package, all under one roof We are passionate about selling and letting properties particularly in Machynlleth, Aberdyfi and Tywyn and all around the Dyfi and Dysynni Valleys. 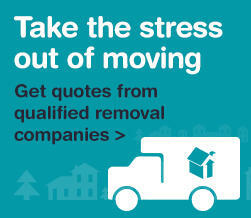 Legal 2 Move is the Property Division of Evans-Roberts Solicitors, (established for over 100 years). Our professional, friendly, family orientated business, offers a seamless service and value for money.